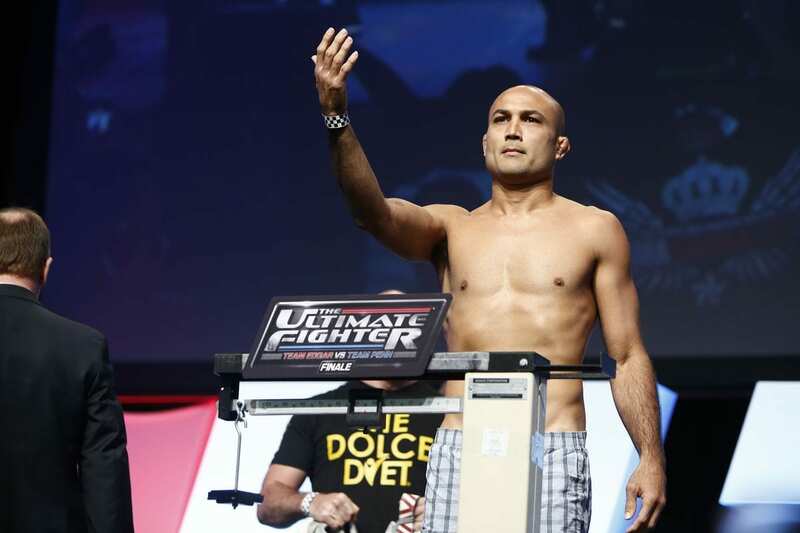 BJ Penn is still set to take part in his next fight under the UFC banner despite some allegations coming out. 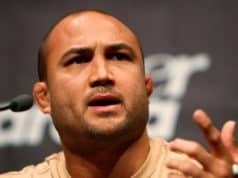 Penn recently decided to drop down to featherweight and it lasted for three fights. He was TKO’d by Frankie Edgar and Yair Rodriguez before losing a majority decision to Dennis Siver in June 2017. 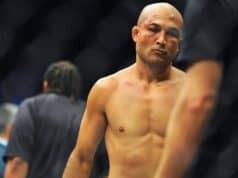 In his latest fight, he suffered a submission loss to Ryan Hall at UFC 232.